Android Auto is receiving an update this week, bringing a new layout for multimedia discovery, as well as support for MMS and RCS message types. For the user interface (UI), have a look at the above image header. 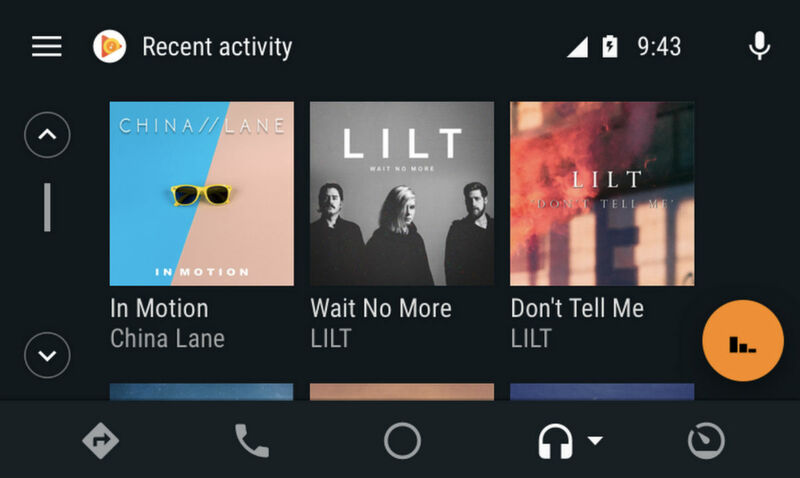 Moving forward, Android Auto will showcase larger album art, allowing you to quickly identify artists or titles you want to enjoy while driving. Search results will also have a new look on-screen, with items being categorized by artist, albums, etc. For messaging, Android Auto will now also support MMS (multimedia messaging service) and RCS (rich communication services). This purely means that your favorite messaging apps can now offer additional capabilities, like support for group messaging. 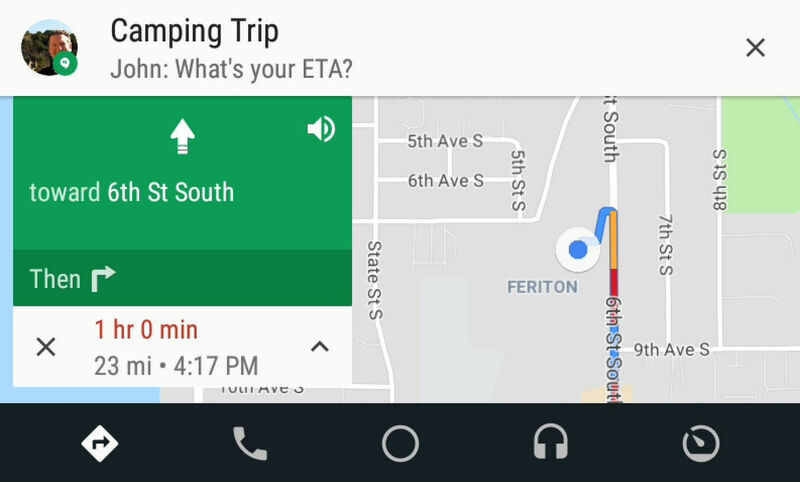 On top of that, Android Auto will show previews of messages received, but only when the vehicle is stopped. If you wish not to have messages appear on your screen due to privacy concerns, you can enable/disable the feature in the Android Auto settings menu. Google says all of these changes will be available in the next couple of days. To ensure you’re running the latest Android Auto version, head to Google Play by following the link below.